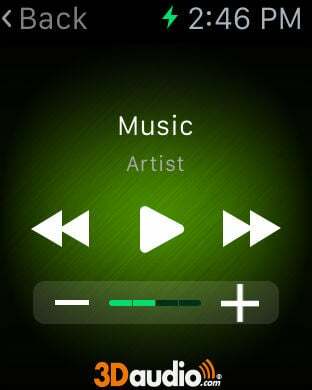 3D audio for Spotify : rediscover your music! 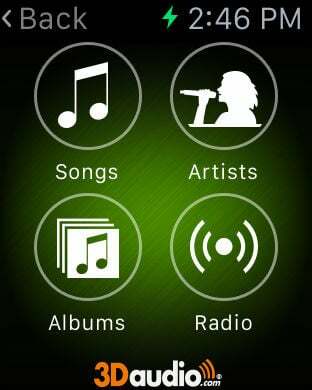 With your Spotify account , enjoy millions of titles without time limit. 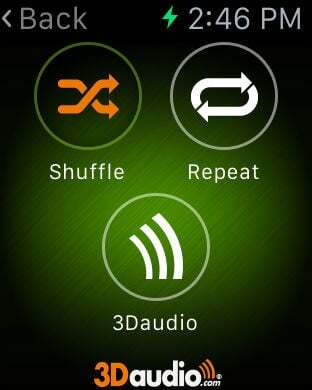 With 3Daudio technology, revolutionize the listening experience with your headphones. 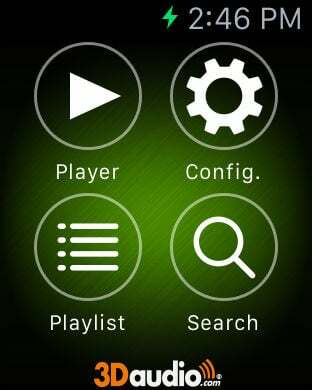 3Daudio offers an unmatched listening comfort . The sounds doesn't seems to come from your headphones anymore, it's literally "outside the head" . Once you have listened to it , you won't go back!